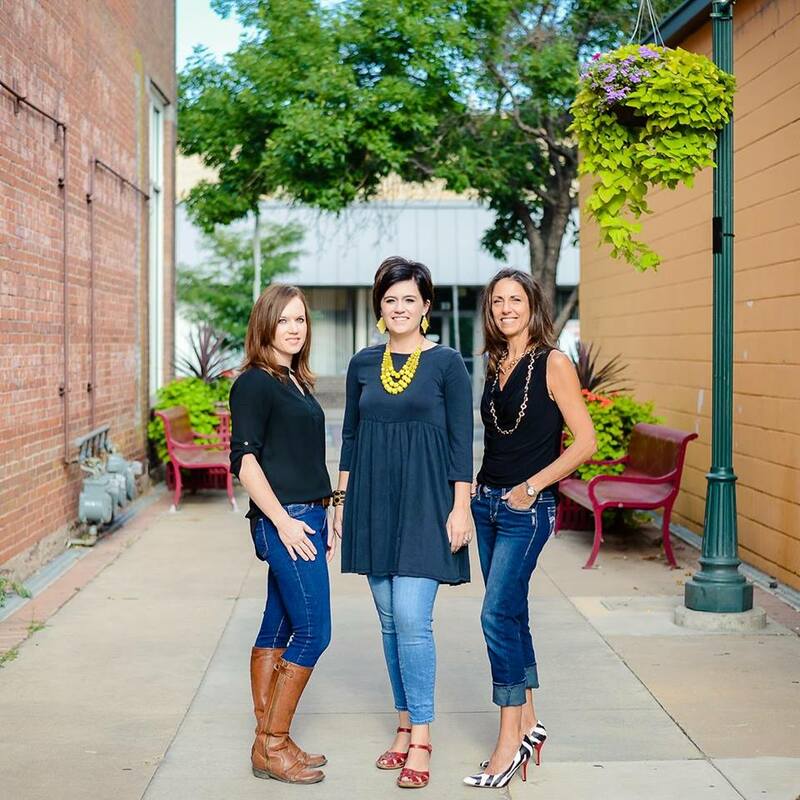 We are a dynamic, collaborative team with your best interests on our mind. We work closely with one another to provide the fastest service with the best customer service possible. To cater to the next generation of buyers, we utilize the newest technologies, which allows us to keep our costs down and also free up time to speak with you. Focused on education, we like to remain educated about our local real estate market in Brighton as well as the industry at large. The market is constantly changing and we follow it closely so we can capitalize on transactions for our clients. We also pride ourselves on being experts on the market here in Brighton, and we consistently track trends to put you in the best possible position as a buyer or a seller.